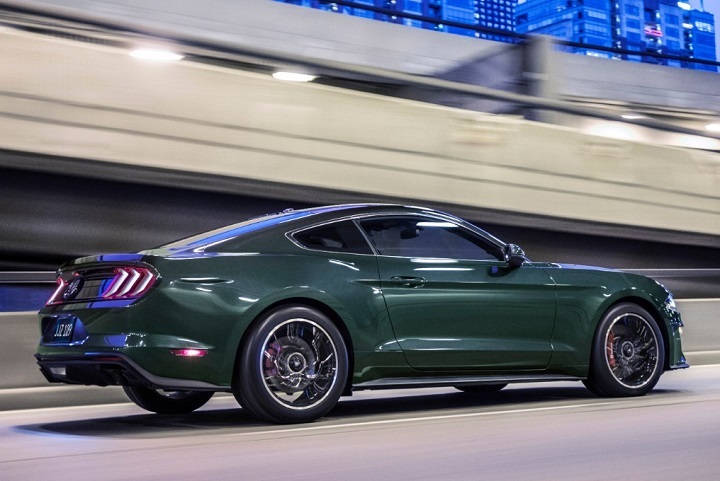 Ford has announced that it will stop making all of its passenger car models except for the Mustang. In alignment with this plan, the Focus is dropped from the lineup, and its replacement (the Focus Active) is cancelled due to China tariffs. Expect 2019 to be the last year you can get a Fiesta or Taurus, with the Fusion transforming into a Subaru Outback-style wagon in a couple of years. Needless to say, minor changes accompany Ford’s remaining cars into 2019. Detailed changes for each 2019 Ford car model are shown below, listed in alphabetical order.